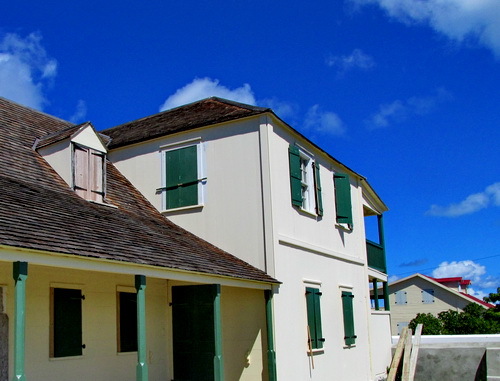 The restoration of Government House has made enormous strides. 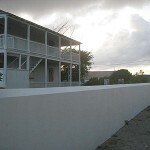 The entire exterior has been completed. 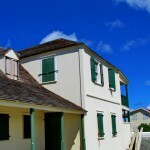 The shingle roofs, windows, doors, shutters, hinges, porch and balcony are done. 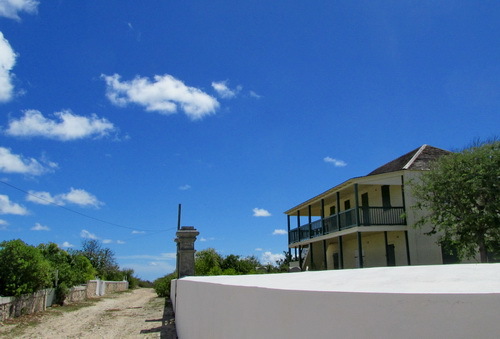 The exterior has been painted a soft cadmium yellow and the missing old bricks on the walkway have been replaced. 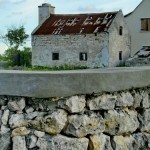 The cows continued to find their way into the yard and interior and so all the old walls around the whole property, the pillars and the gates were restored. 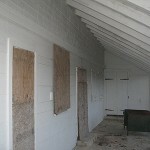 Much of this work was overseen by Deborah Manos Been and was carried out by Ollie Been. 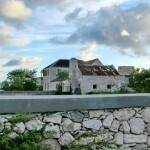 It is magnificent and my thanks to both of them. 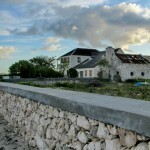 The Government House (a.k.a. 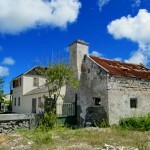 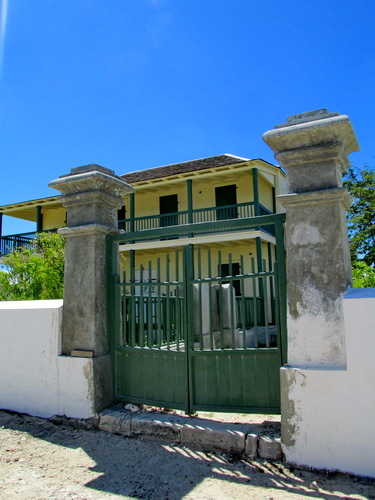 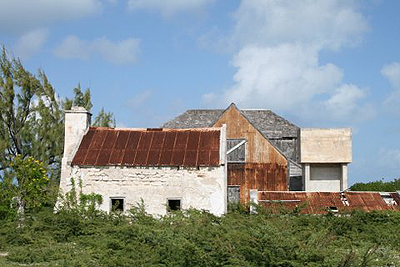 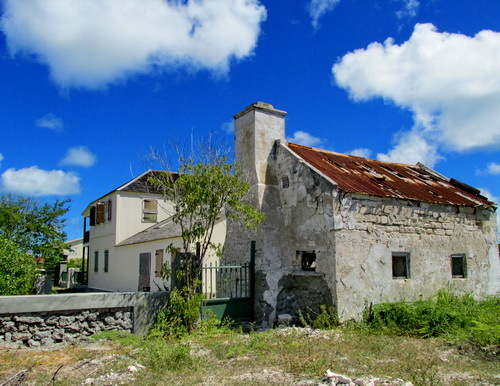 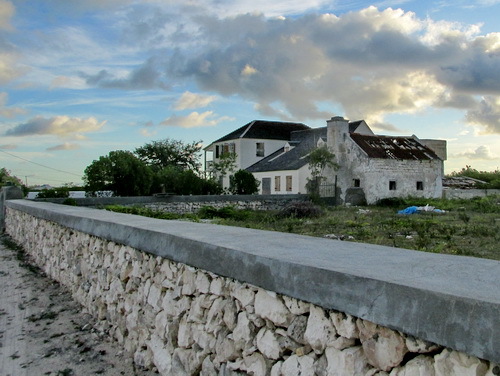 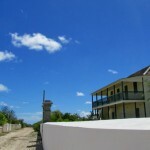 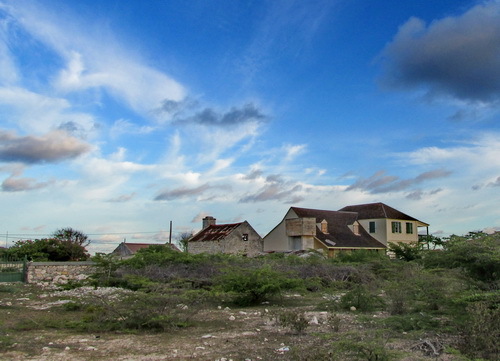 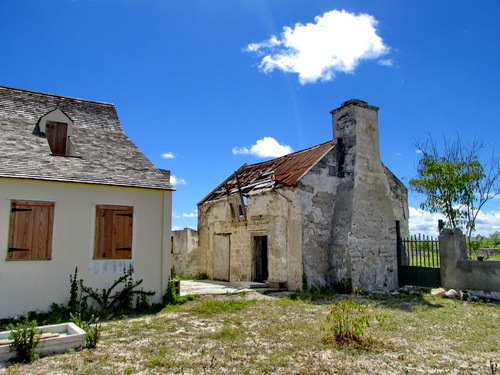 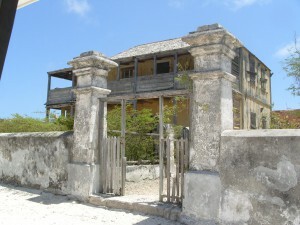 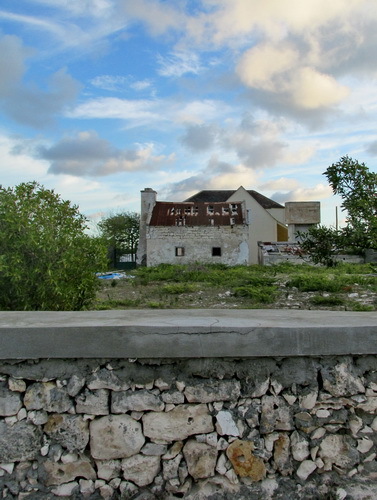 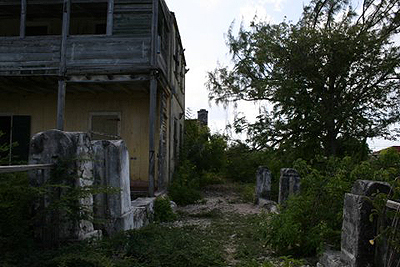 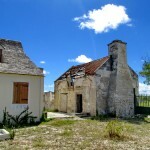 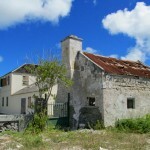 Old Commissioner’s House and Government Guest House) and surrounding property is currently owned through a 99-year lease by the Turks & Caicos National Trust which has taken on the restoration of this extraordinary national asset as one of their ongoing projects. 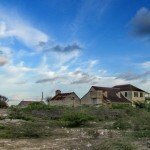 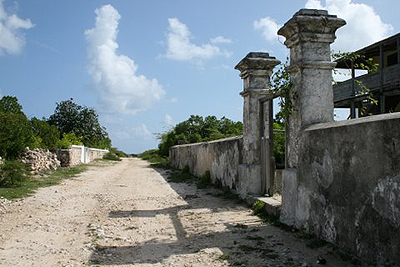 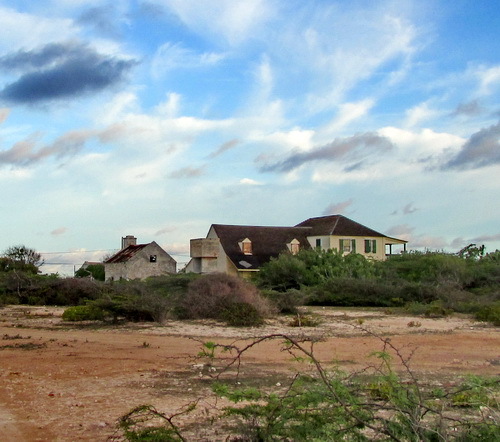 Salt Cay was under Jamaica rule during the prime of the Government House. 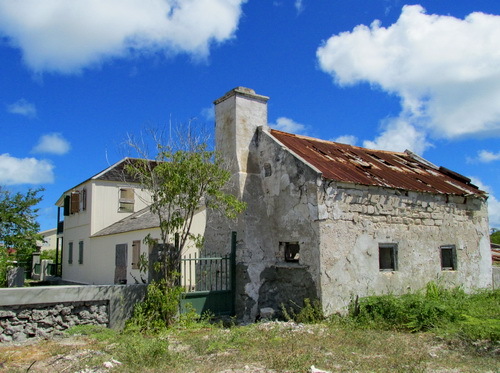 “The house was the seat of government for the island and home of the District Commissioner. 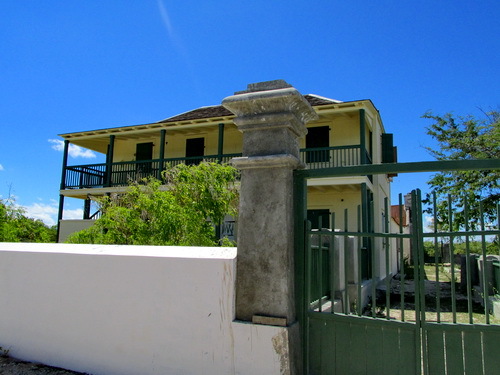 Tea parties were held in the garden with the ladies dressed in white gloves and hats.” 1 Mrs. Alicia Wilson, a present day school teacher at the primary school on Salt Cay, was married to Clifford at St John’s Anglican Church and the reception/wedding party was held at the Government House. 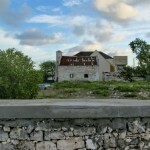 It was the last wedding party held there, the date was December 18, 1976. 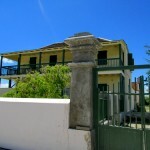 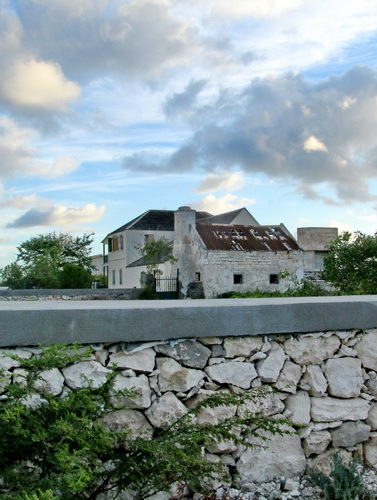 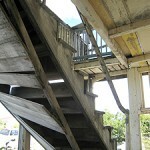 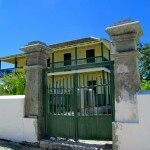 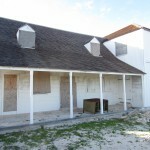 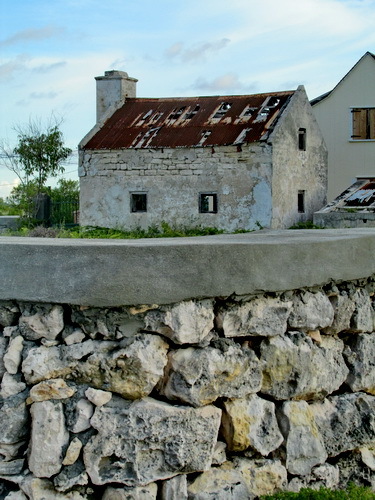 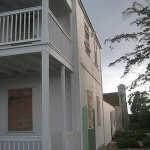 “The property is a prime example of Turks Islands architecture from the early 1800’s. 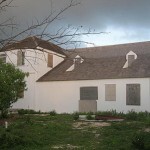 The hipped and gable-ended roof lines with no overhangs reflect a scarcity of materials in addition to mitigate hurricane damage. 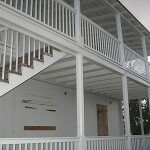 Broad overhangs are expensive to build and create a locus for hurricane winds to lift and carry roofs away. 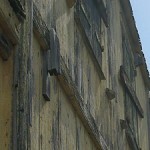 It is topped off with traditional cedar shingles and tin.